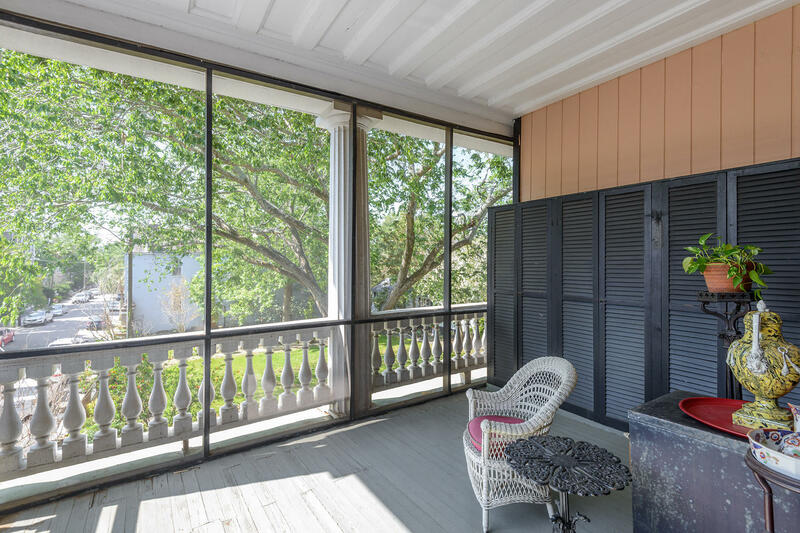 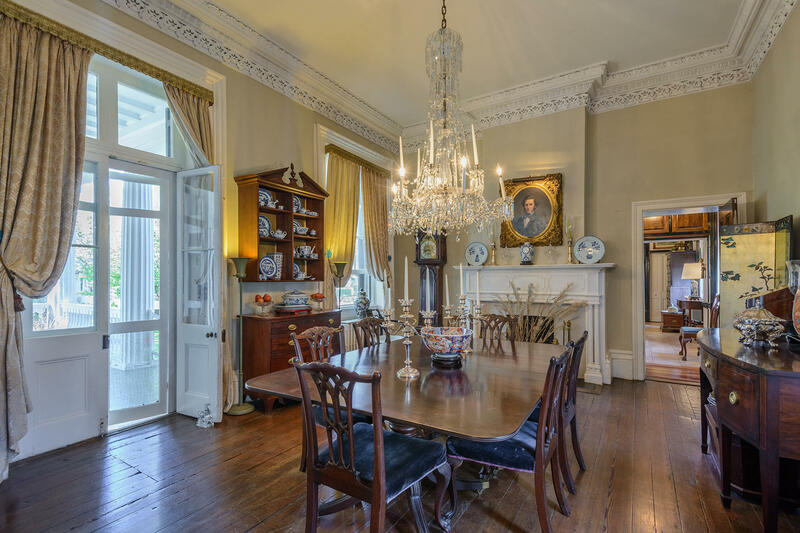 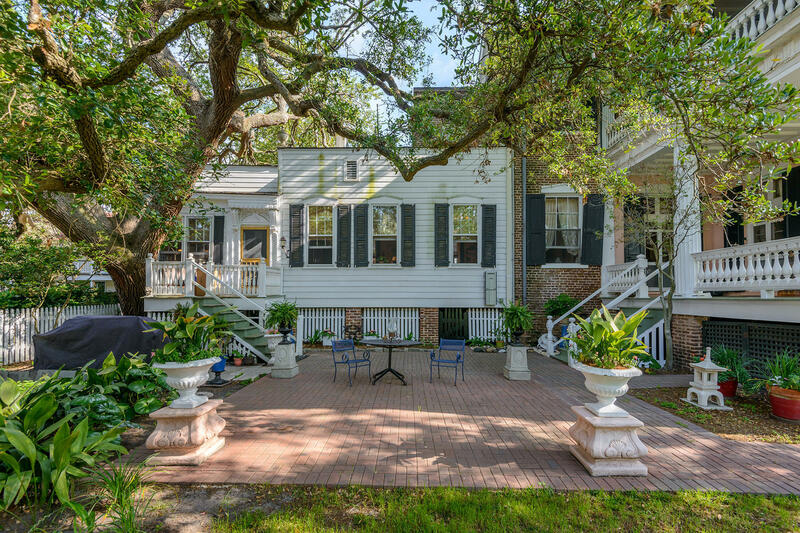 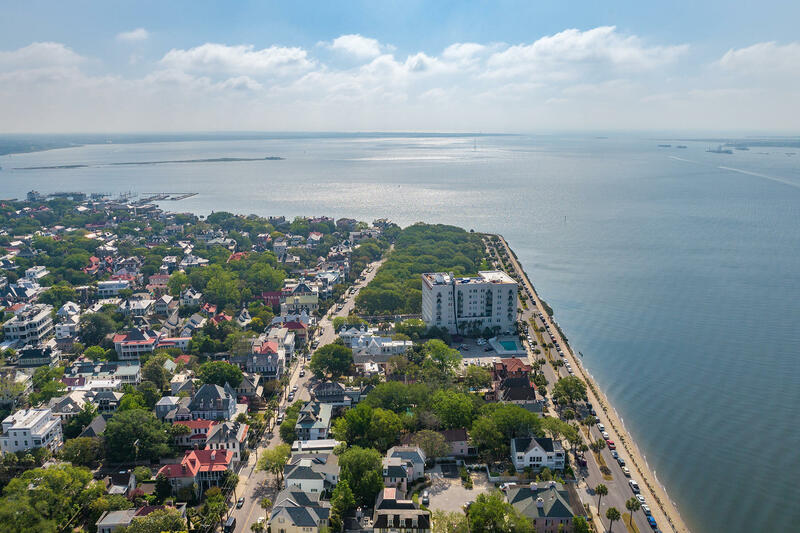 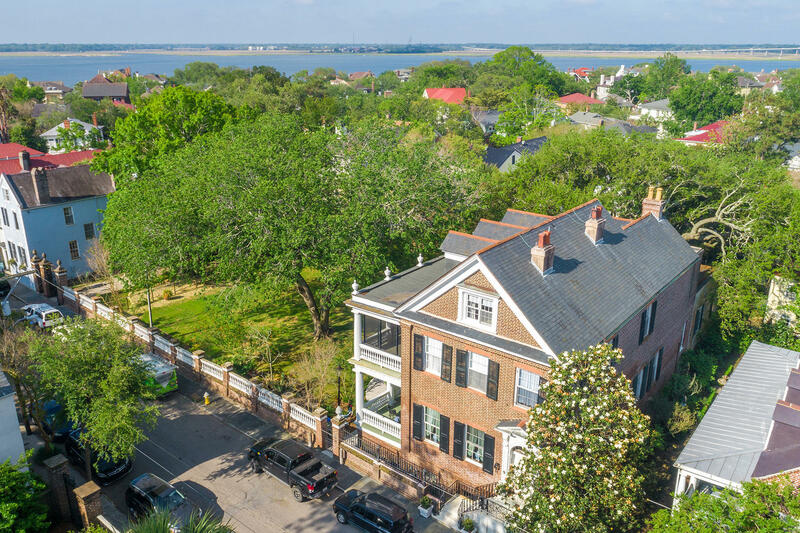 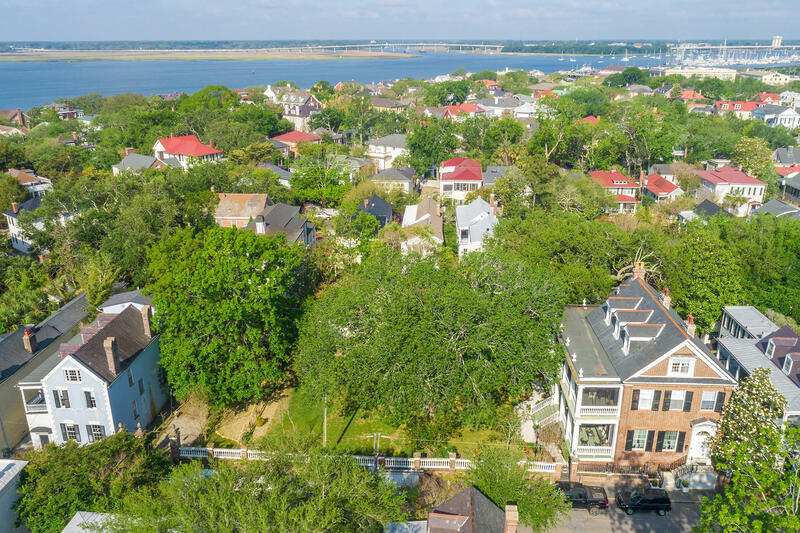 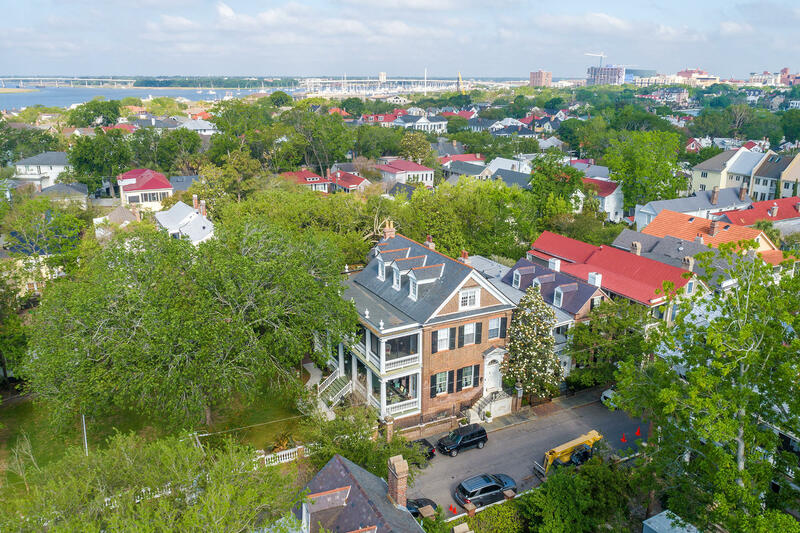 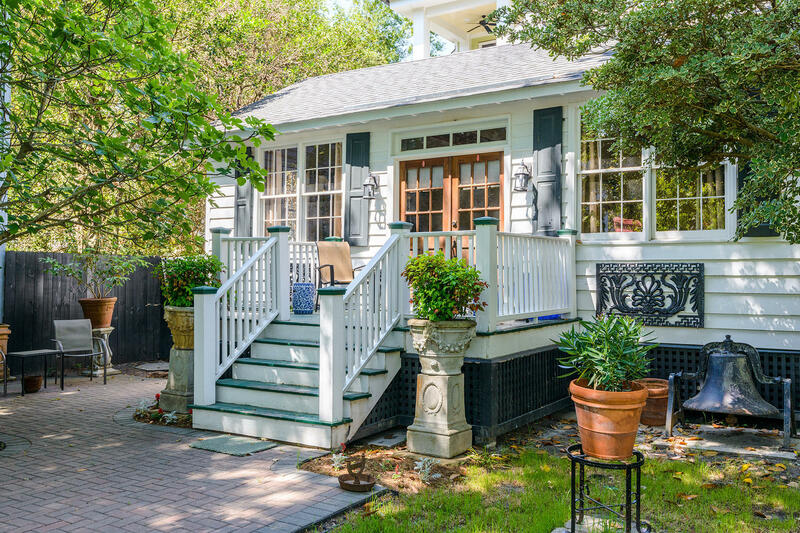 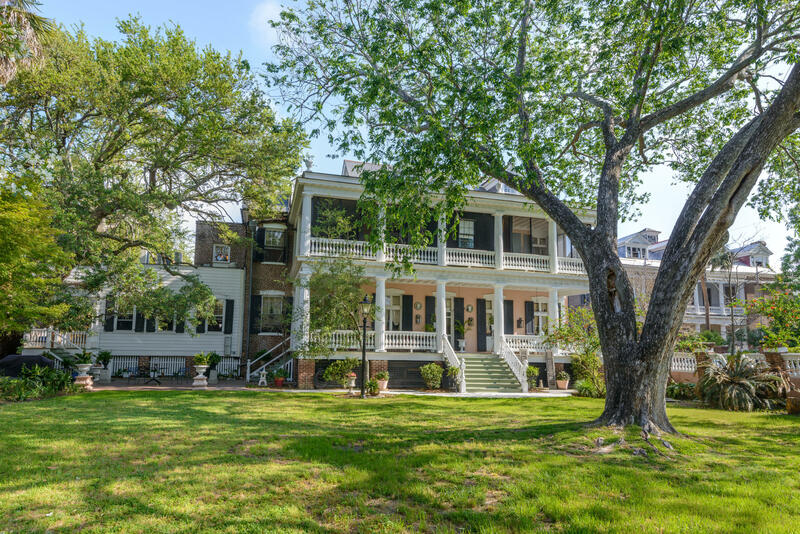 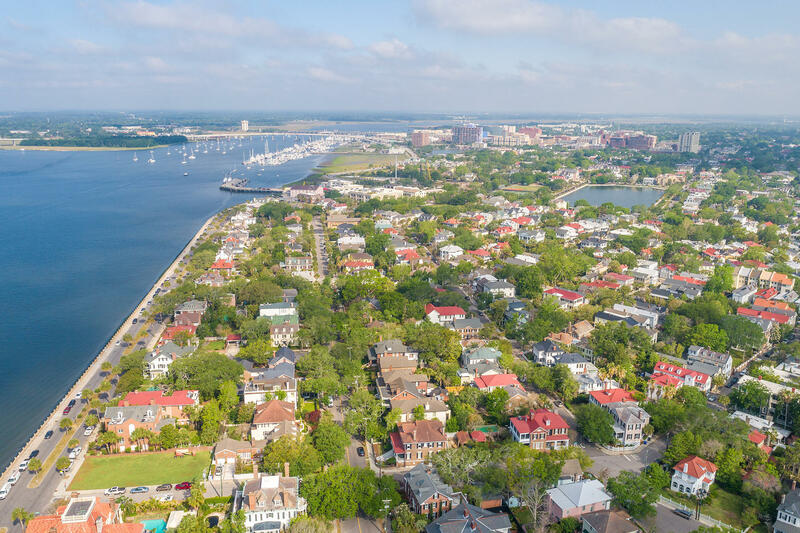 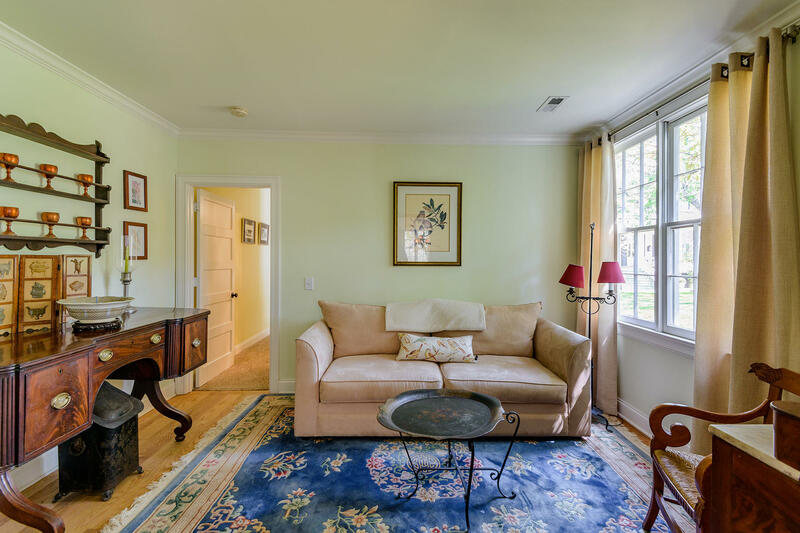 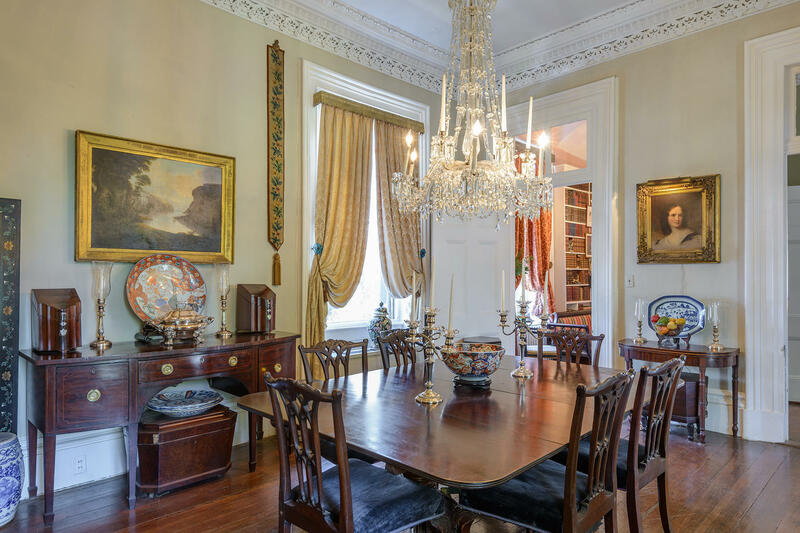 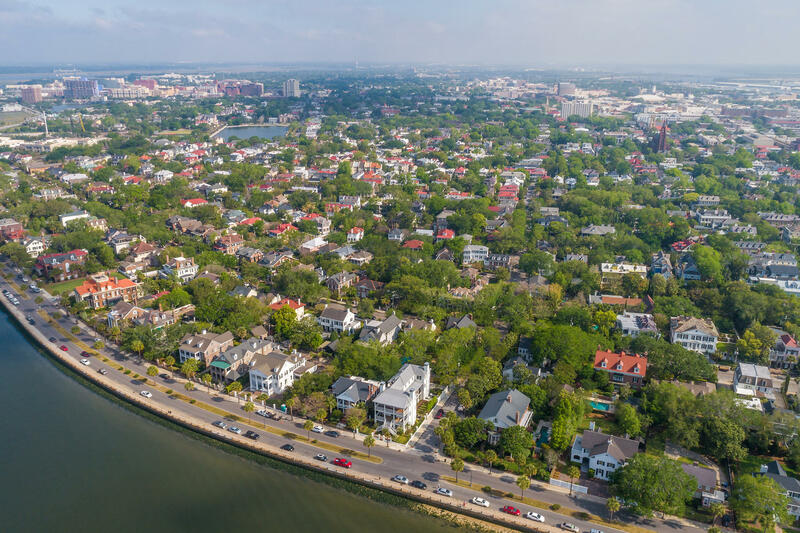 Located in the prestigious South of Broad neighborhood, 9 Limehouse Street is situated on a spacious .43 acre lot on the west side of the Charleston peninsula just south of Tradd Street. 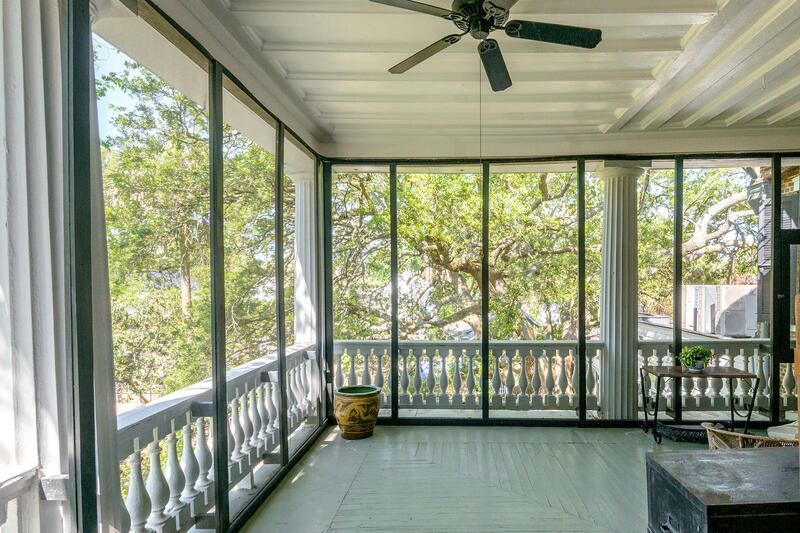 THIS HOUSE HAS NEVER FLOODED - EVEN DURING HURRICANE HUGO. 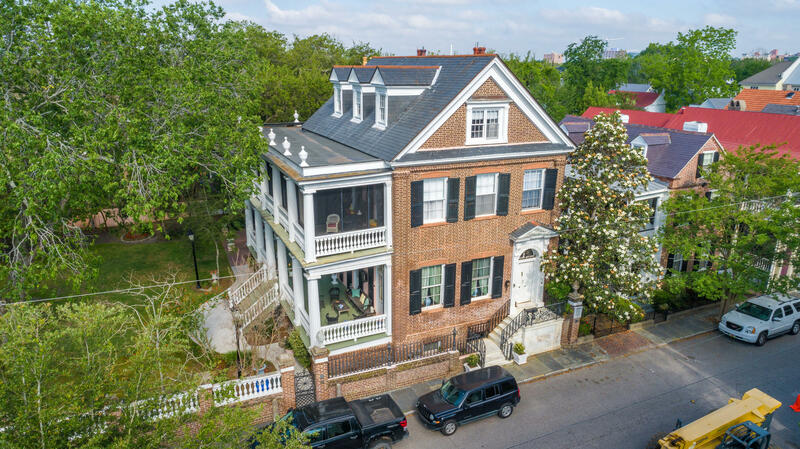 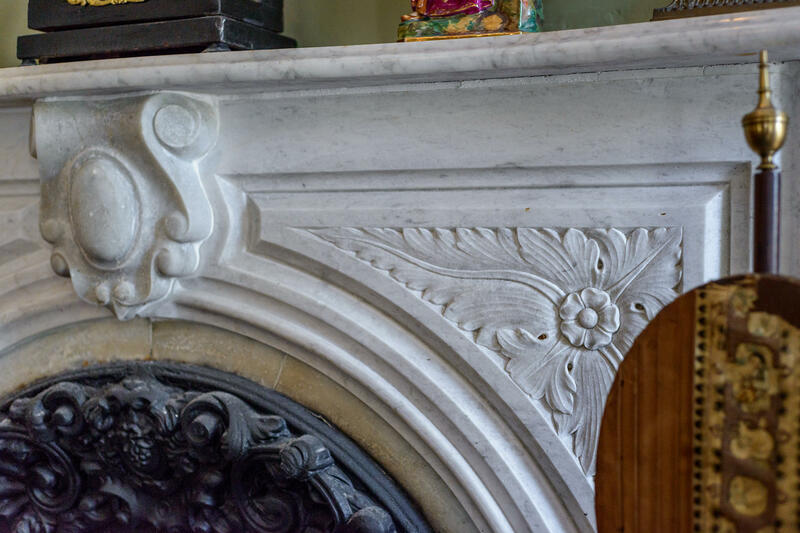 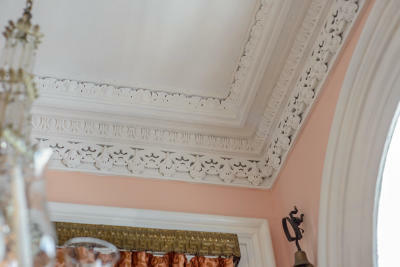 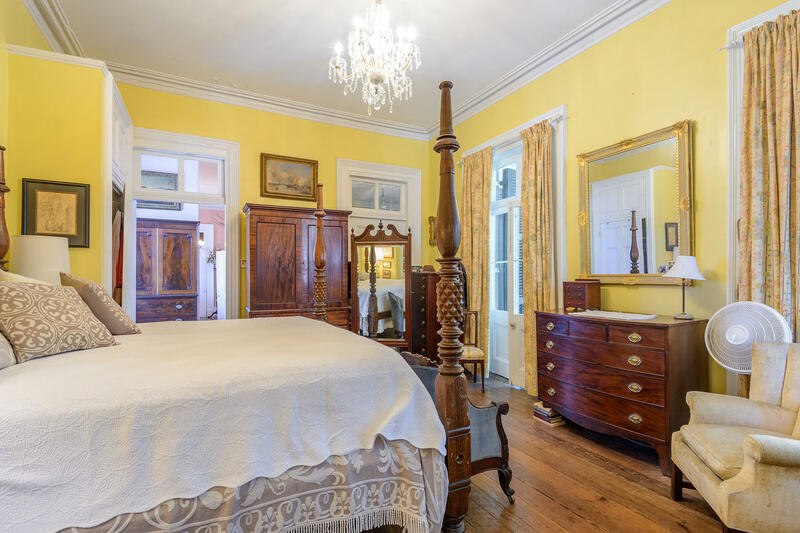 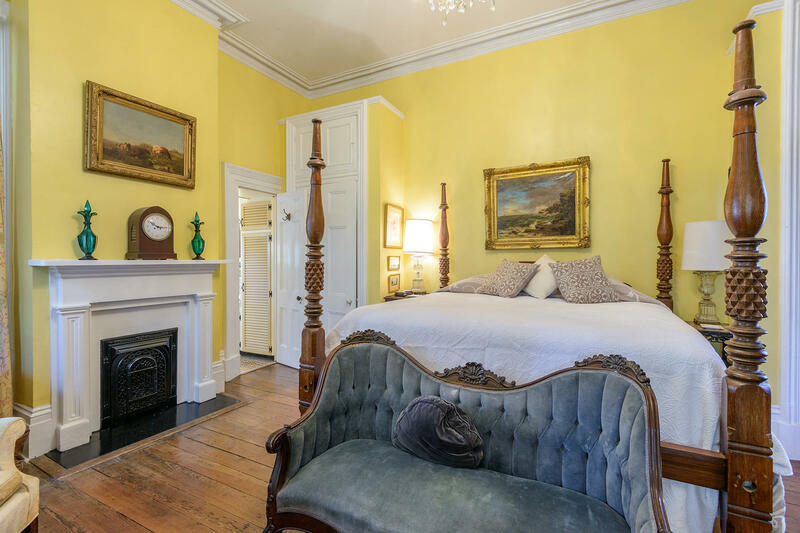 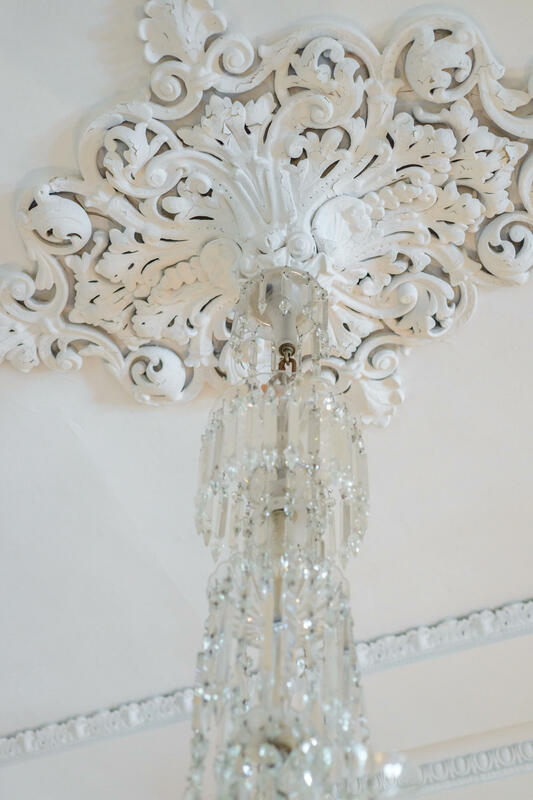 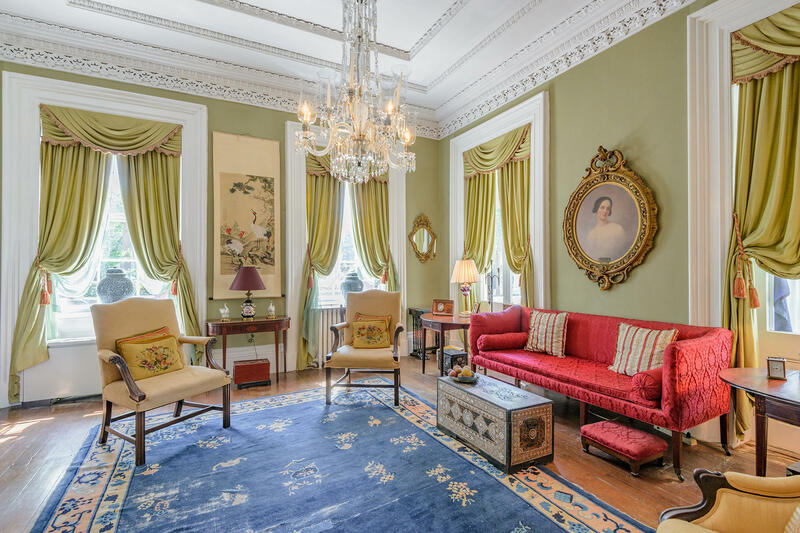 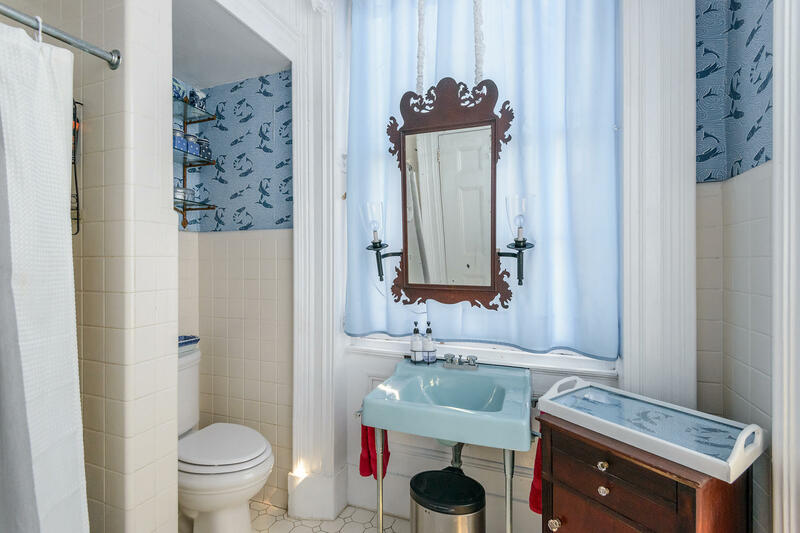 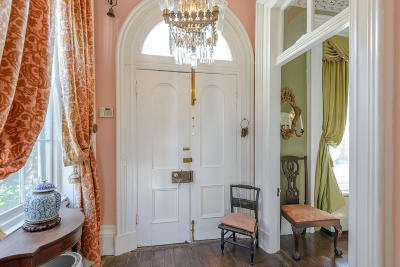 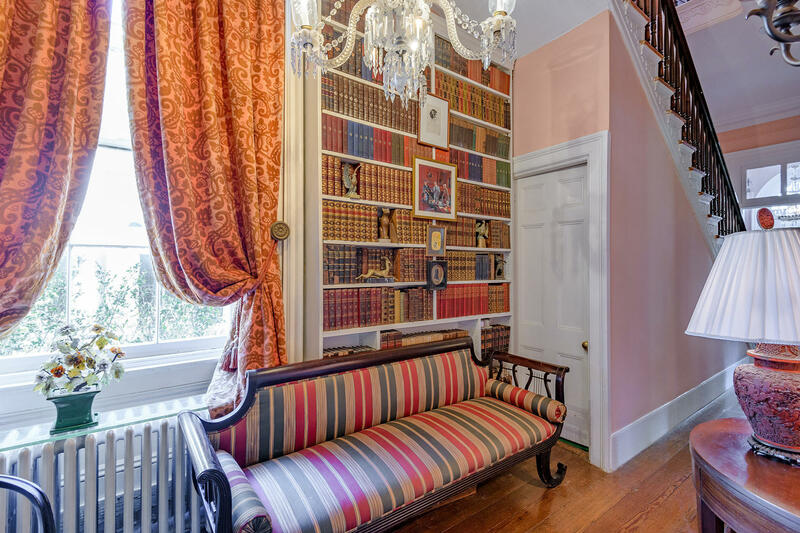 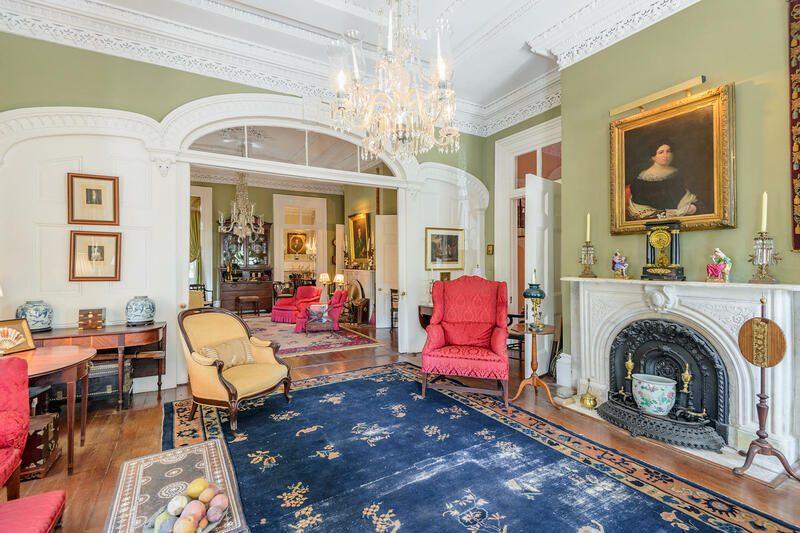 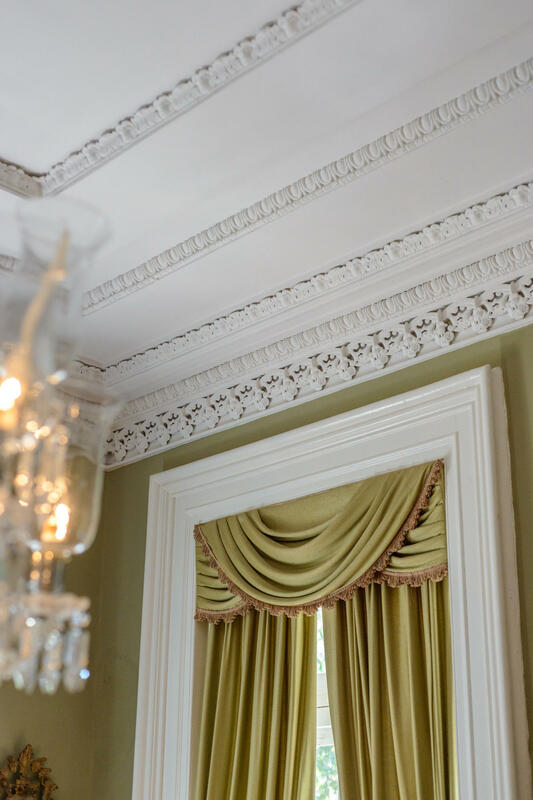 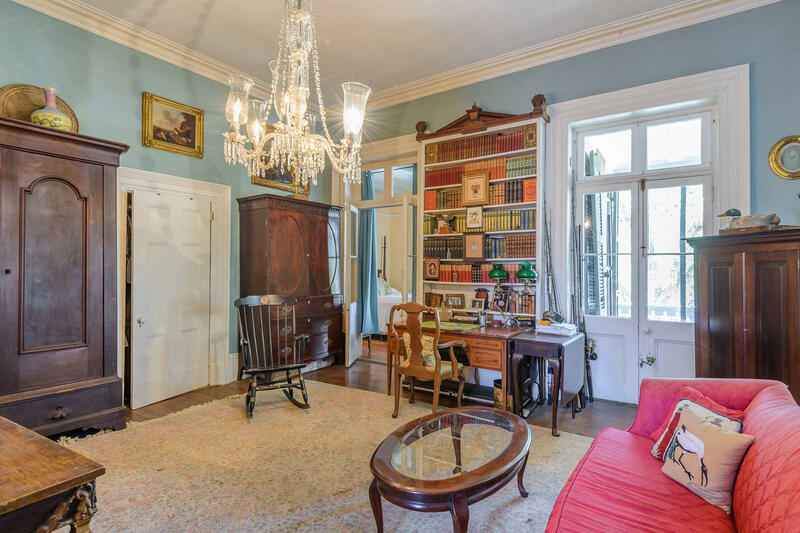 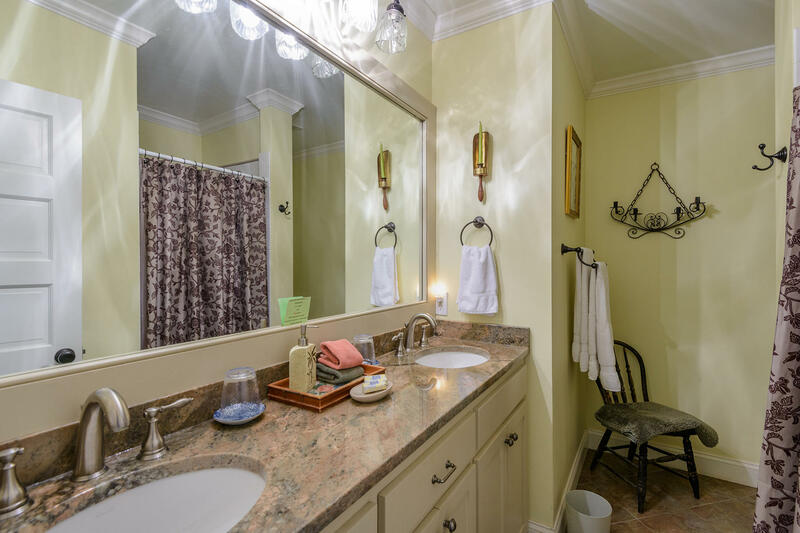 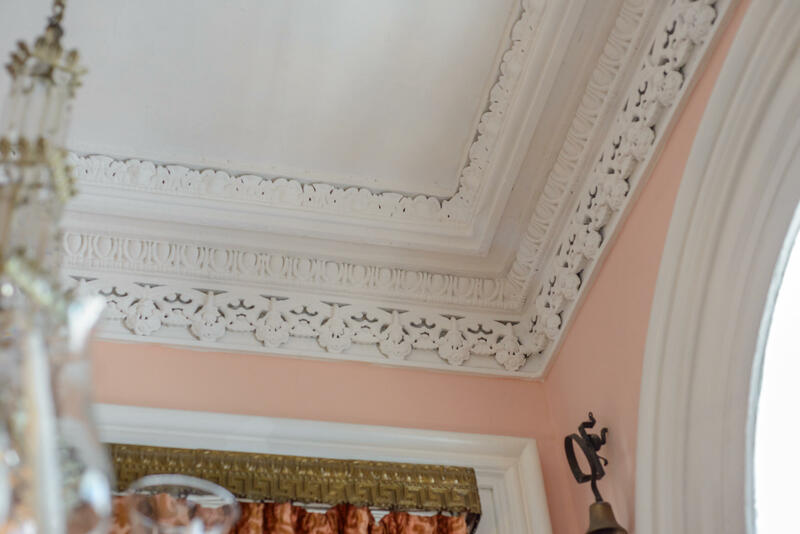 You are welcomed by stunning details, including original intricate custom crown molding, hardwood floors, six fireplaces and multiple grand porches. 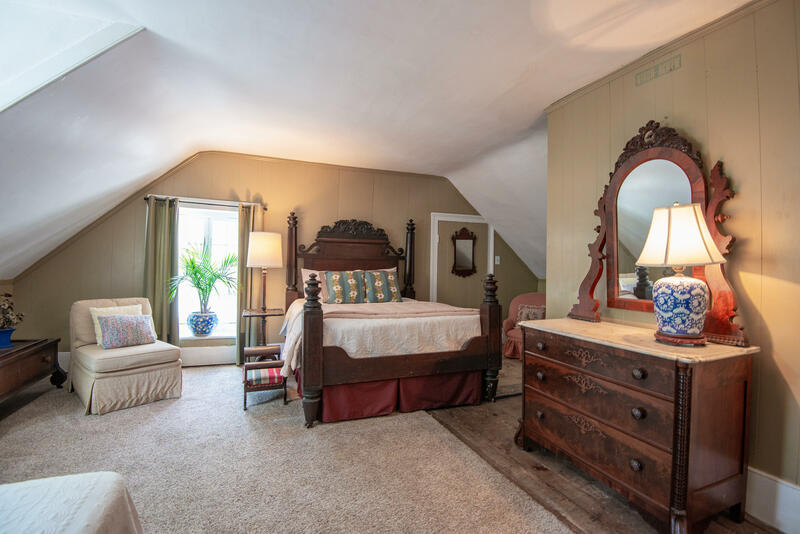 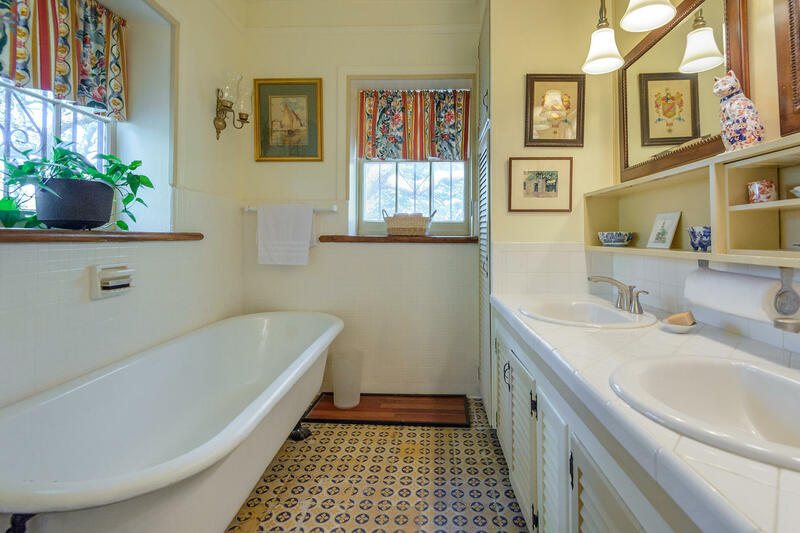 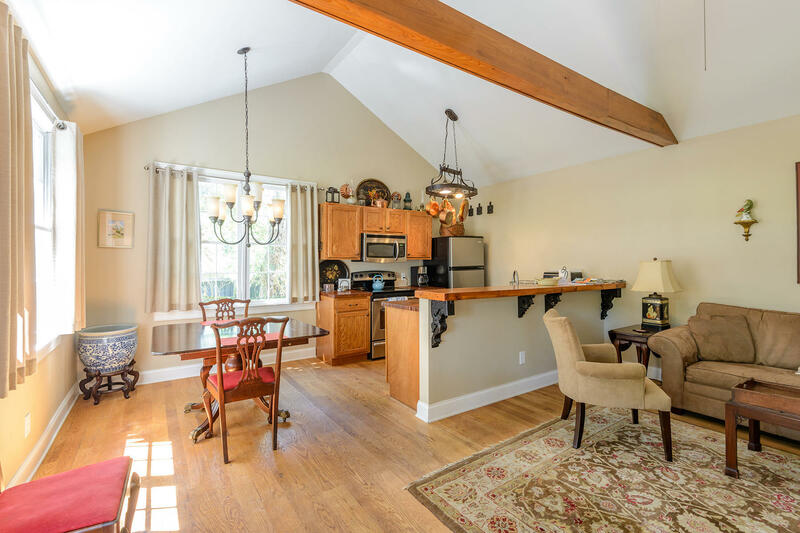 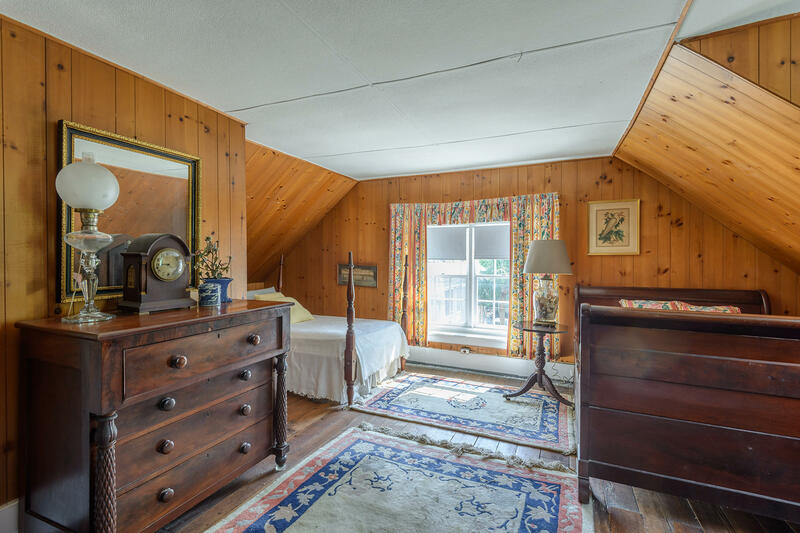 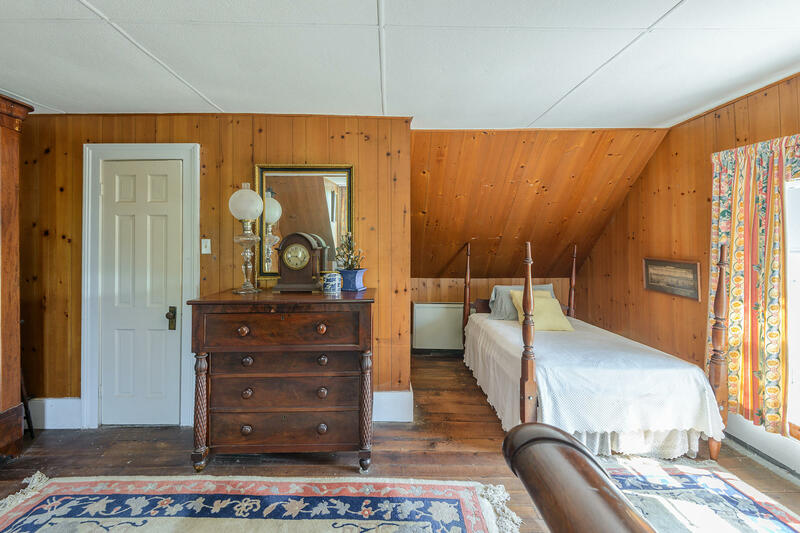 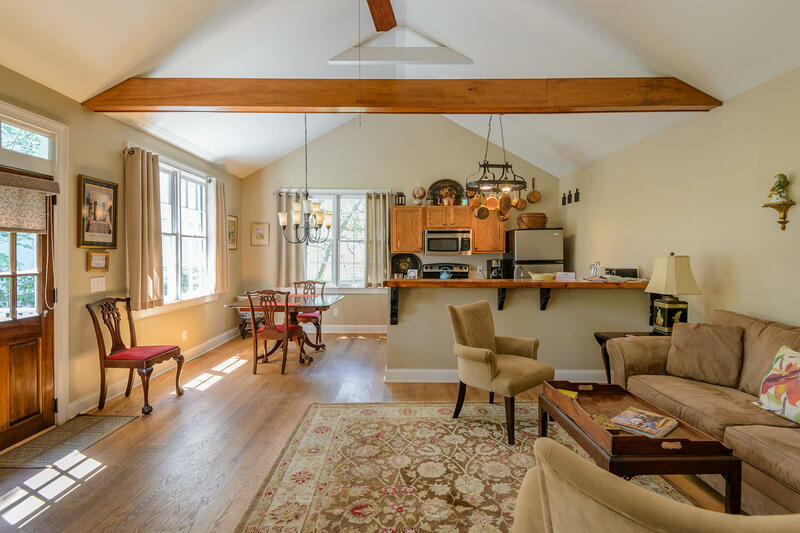 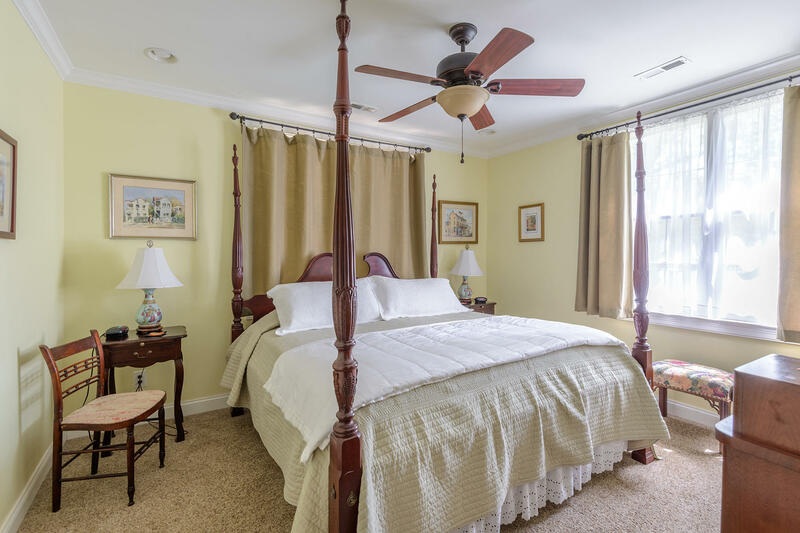 Perfect for entertaining with 5 bedrooms, 4.5 bathrooms, and 4, 997 square feet, and includes a 900 square foot cottage that has been used as a successful bed & breakfast by the current owners. 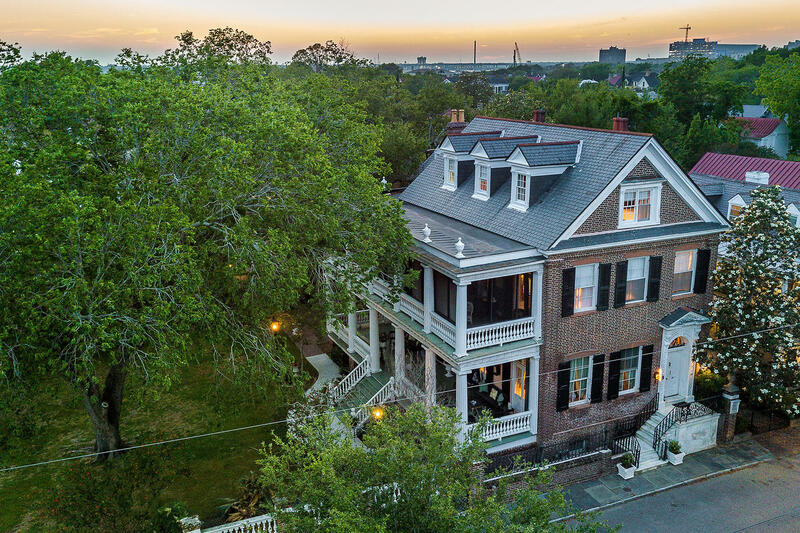 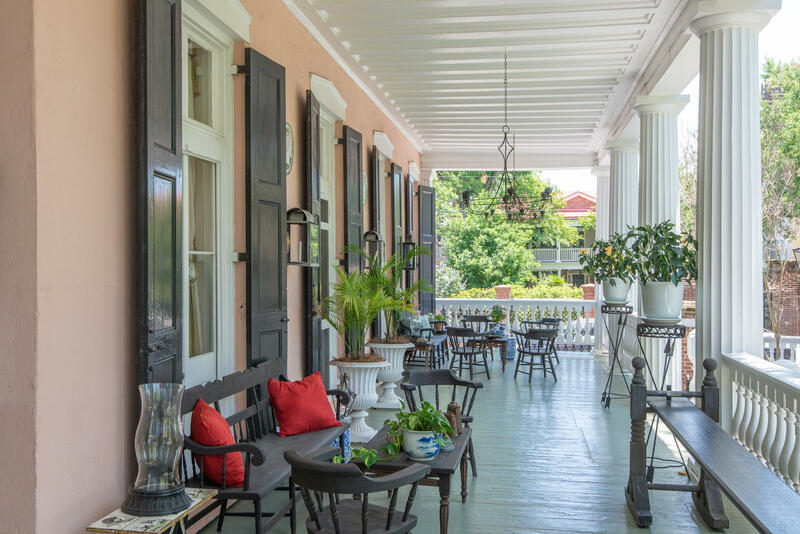 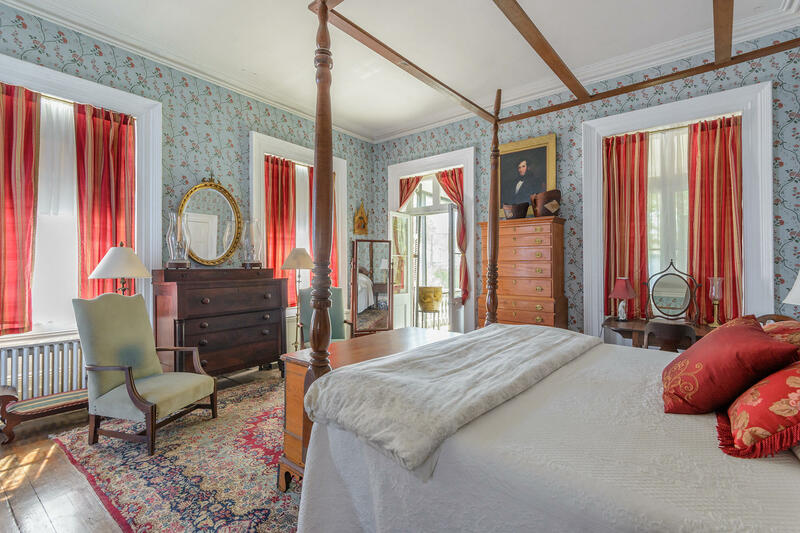 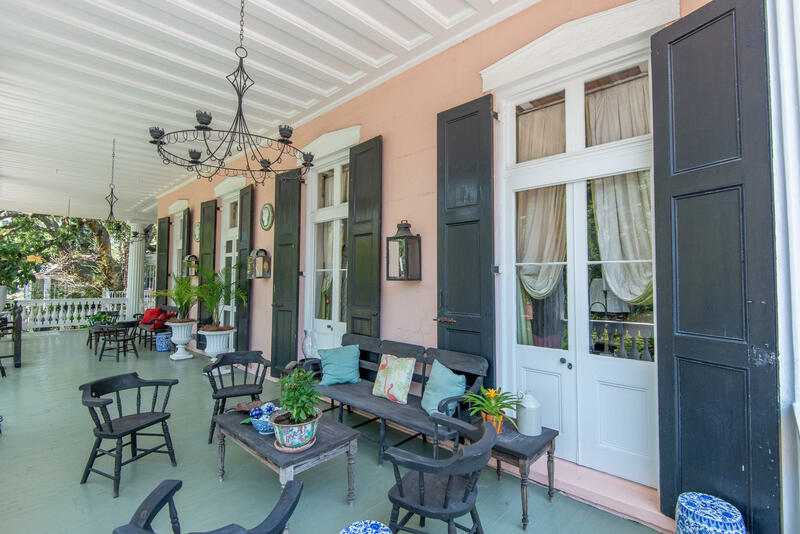 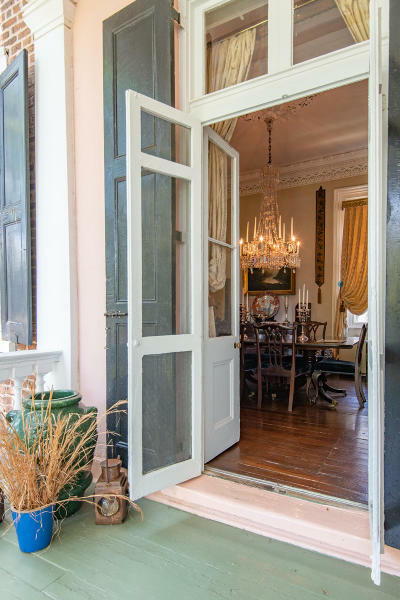 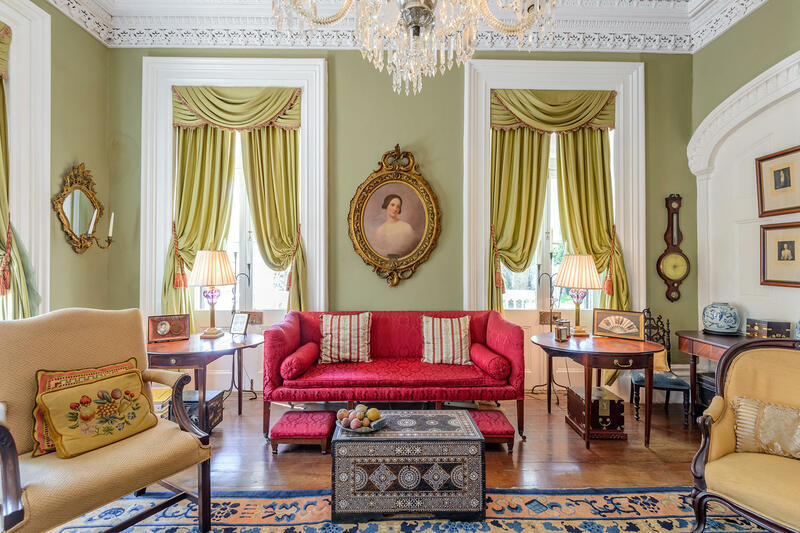 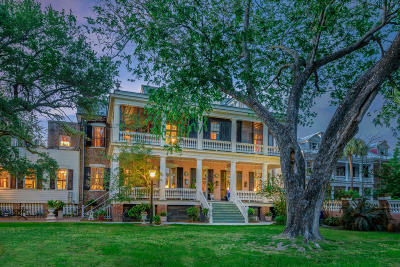 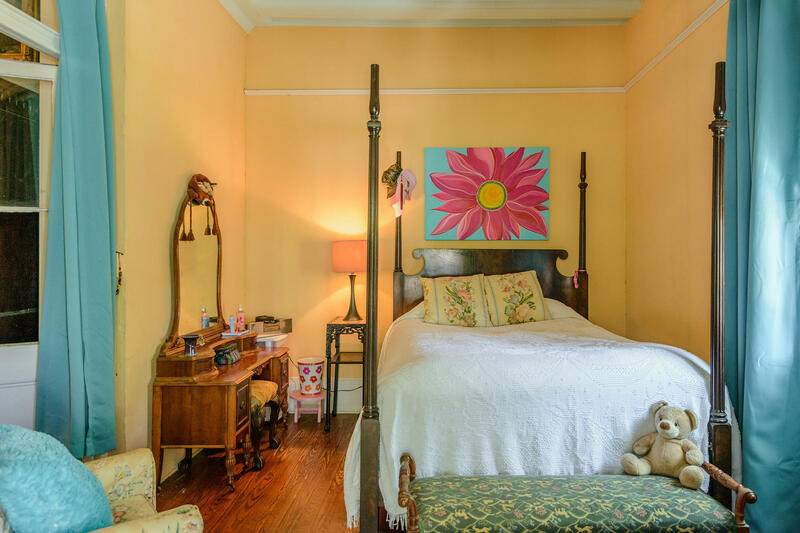 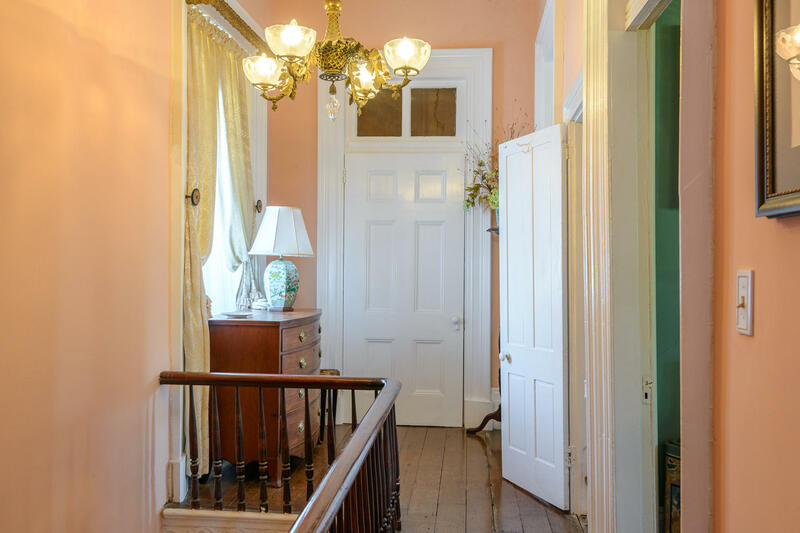 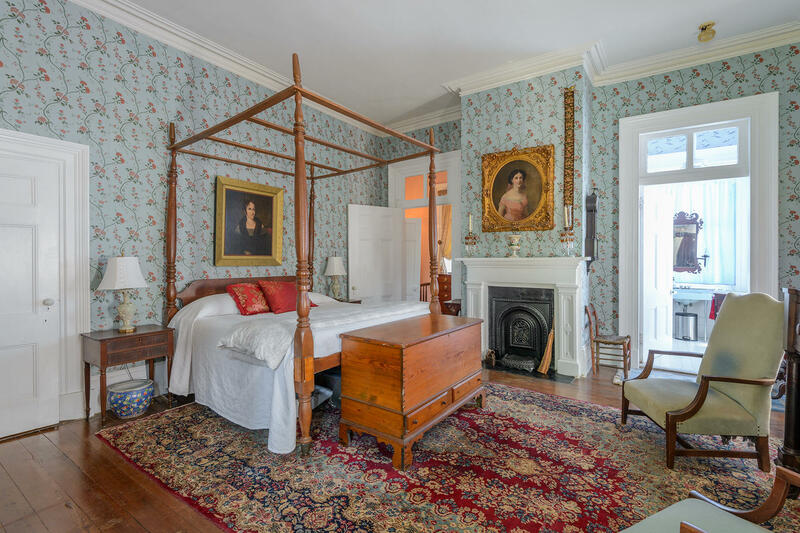 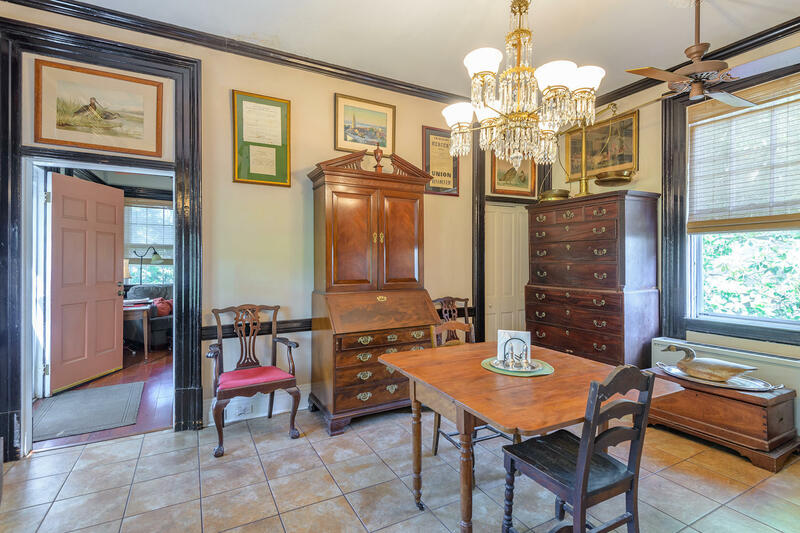 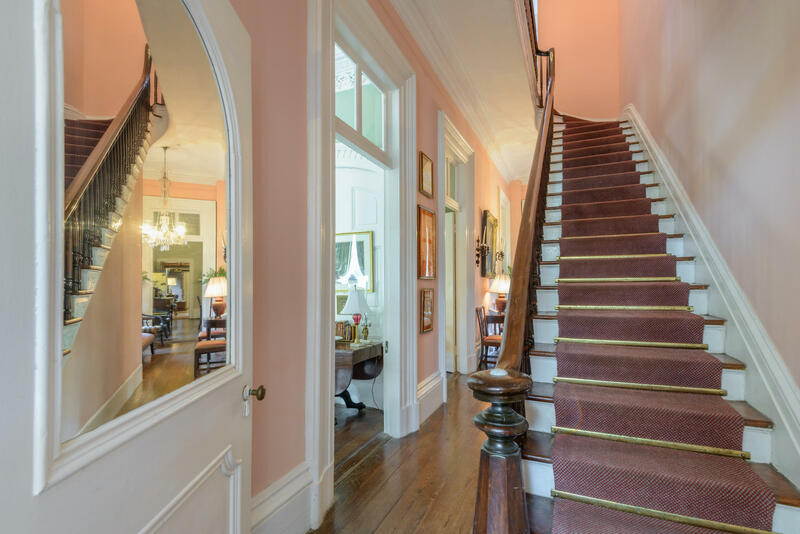 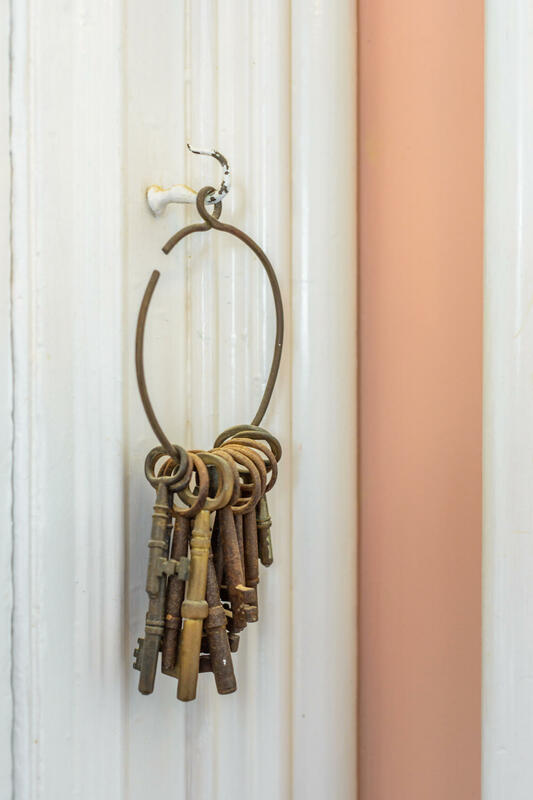 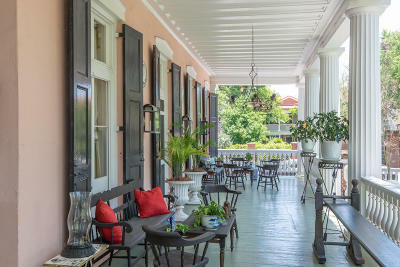 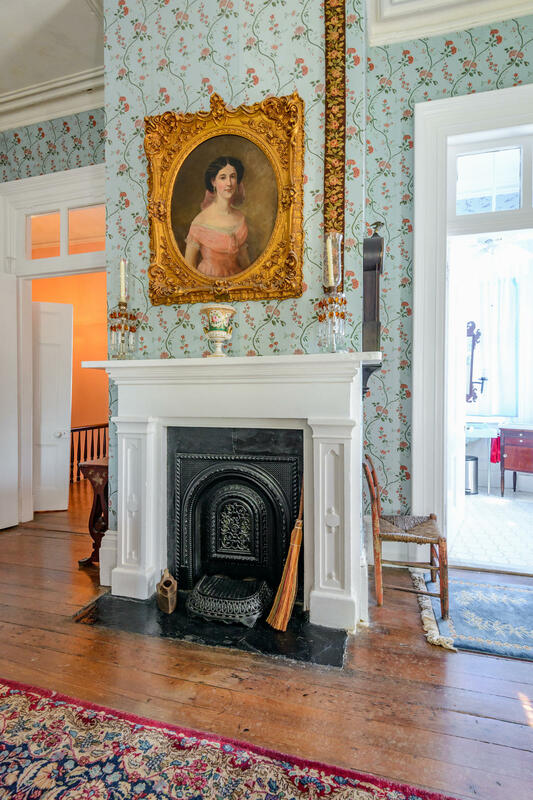 This historic home was built in 1856 by its original owner William Pinckney Shingler and has been meticulously cared for ever since. 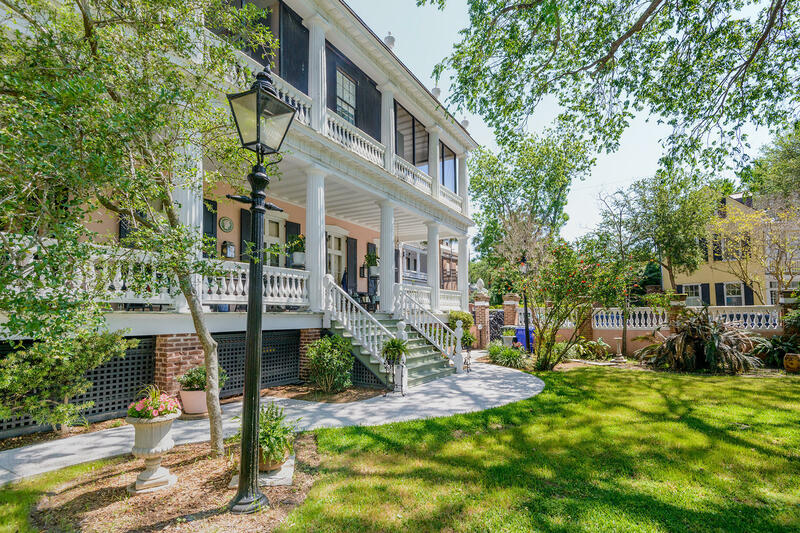 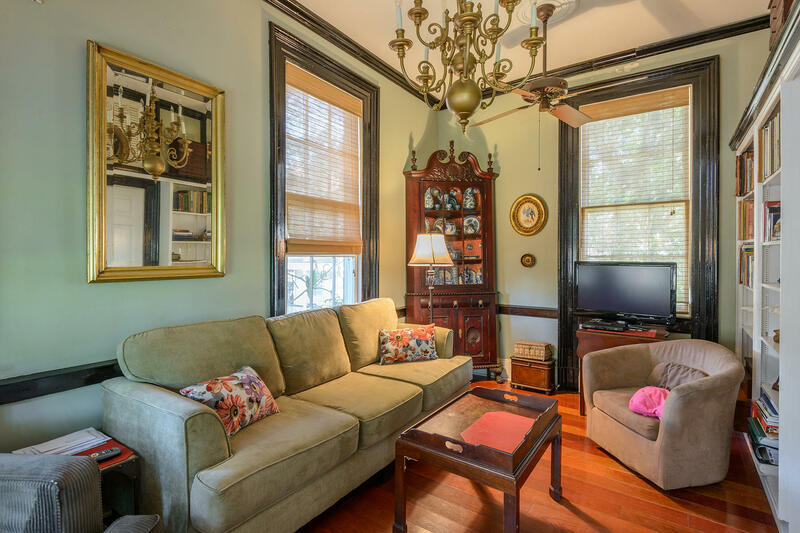 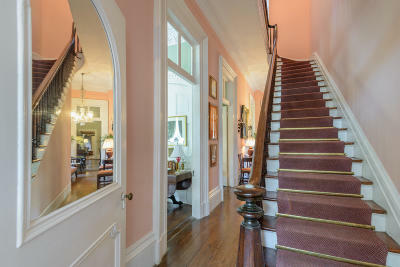 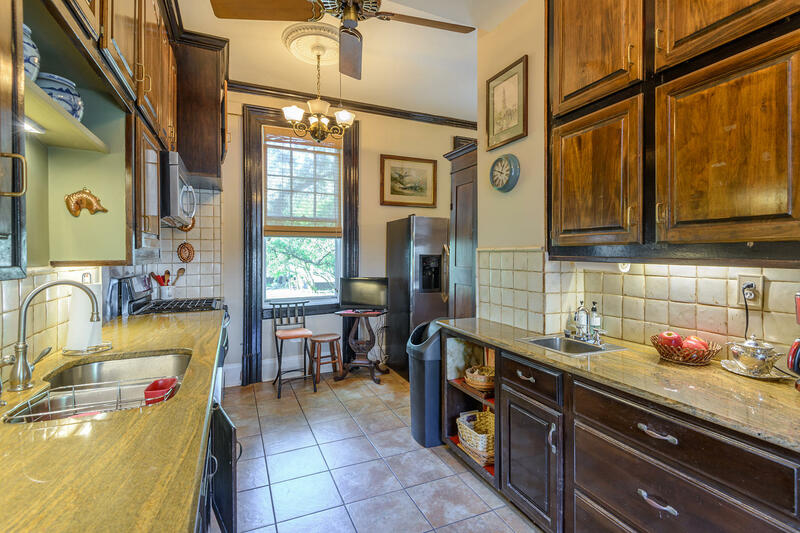 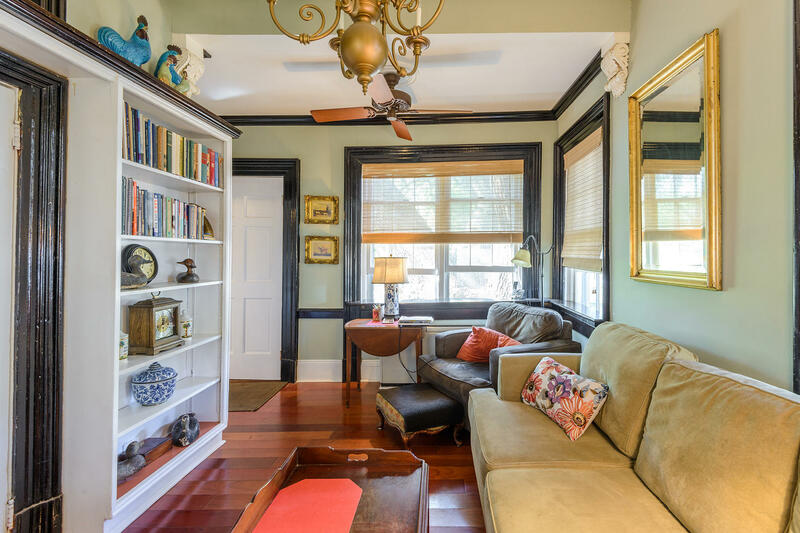 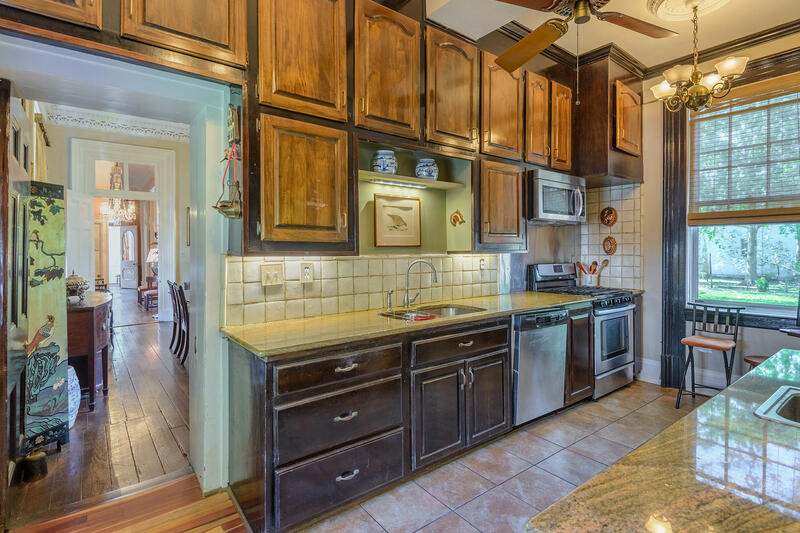 Live the true Charleston lifestyle in this fantastic home!